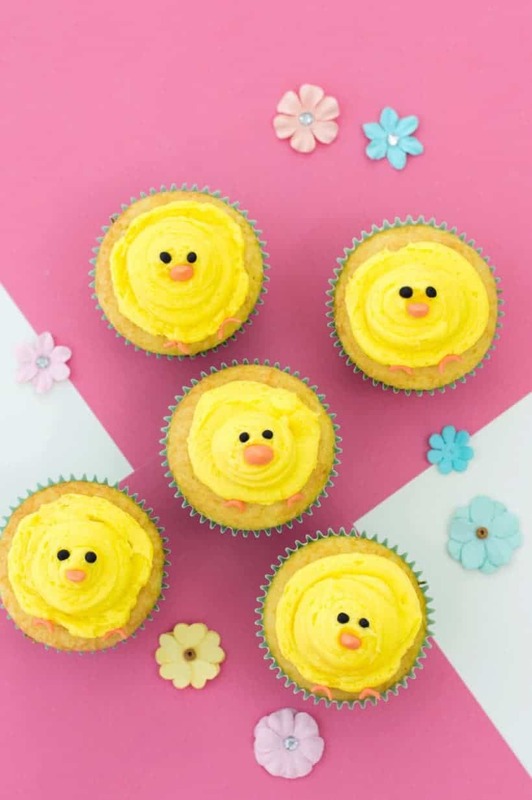 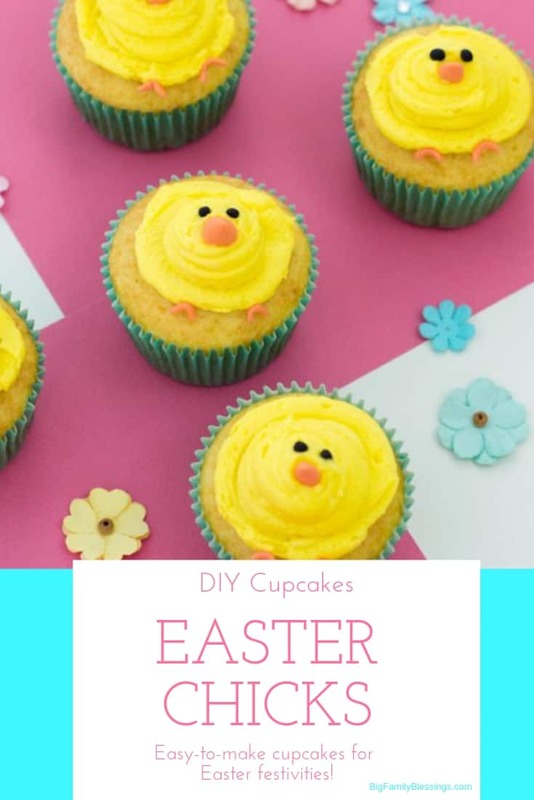 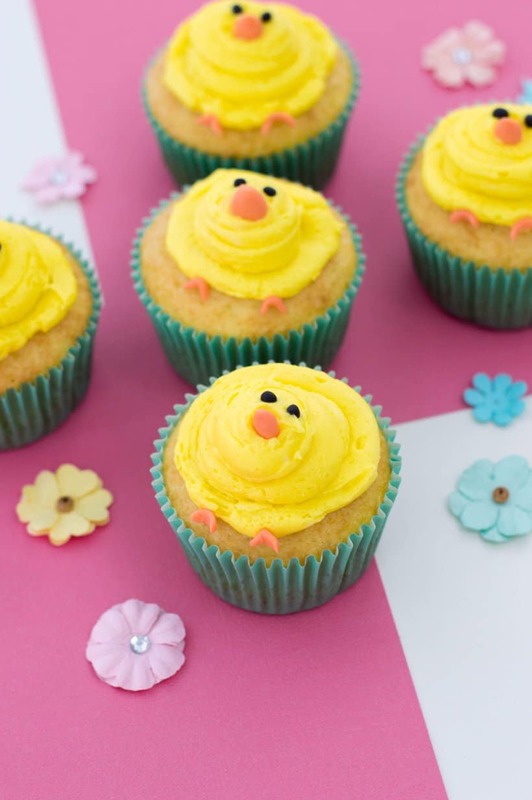 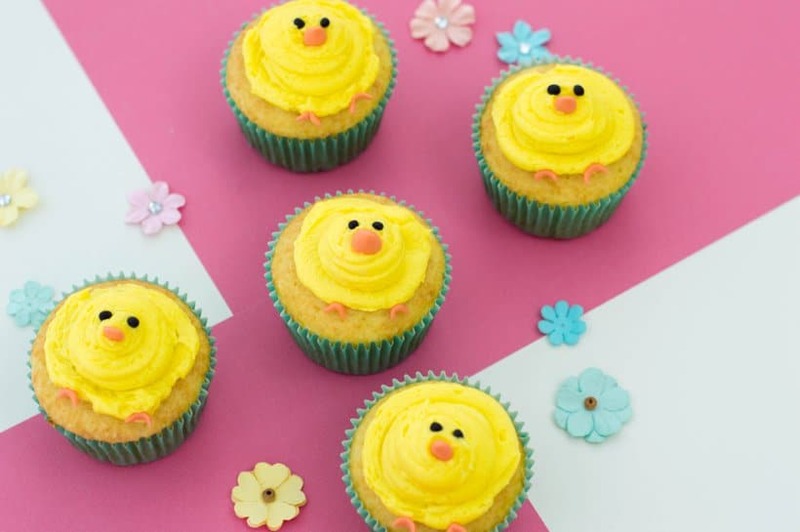 You know I’m always looking for a quick and easy way to decorate my party table and these baby chick cupcakes are definitely a great choice. 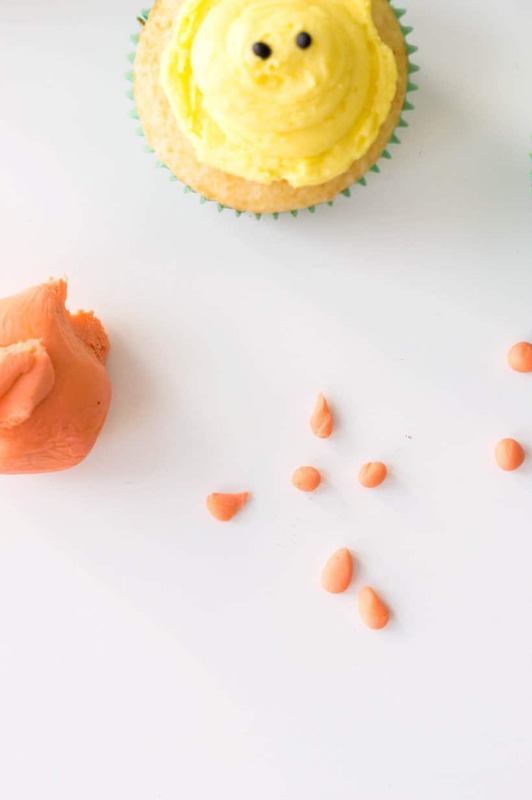 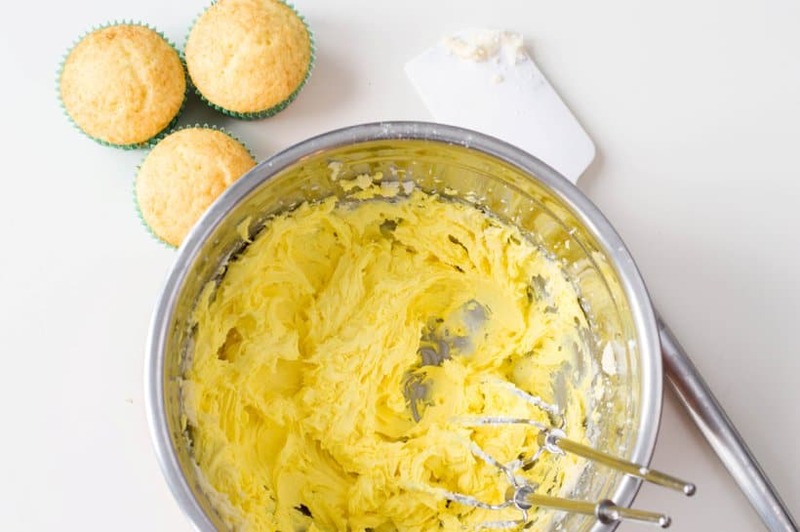 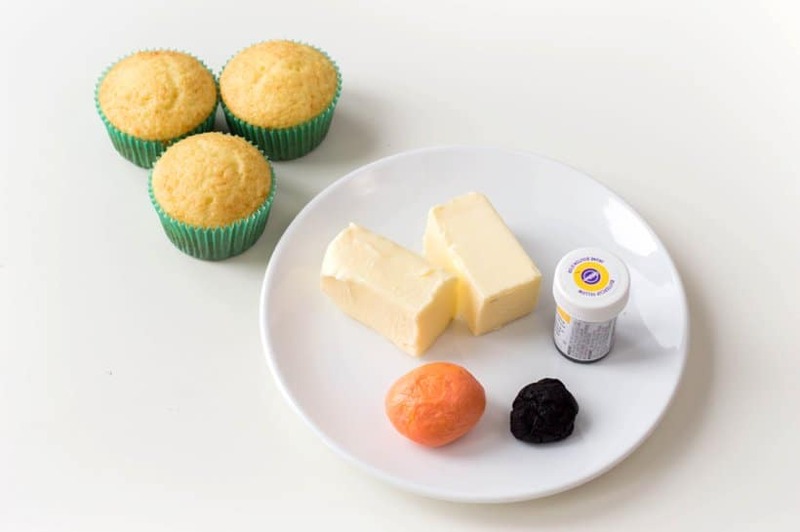 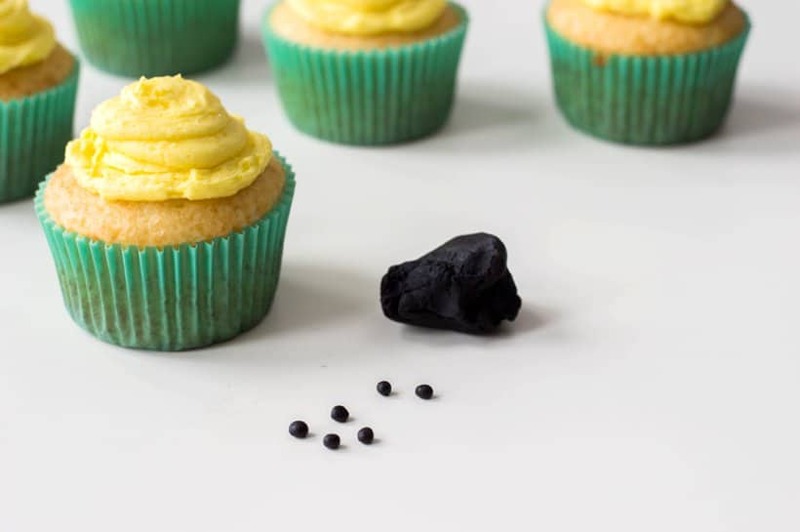 My cake decoration skills are minimal at best, but anyone can make these simple cupcakes! 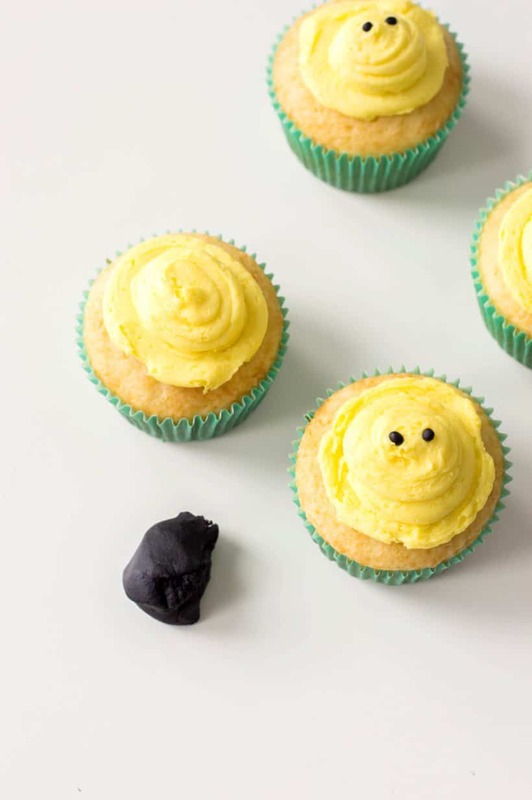 Previous Post: « Birthday Bash with Entenmann’s Little Bites!